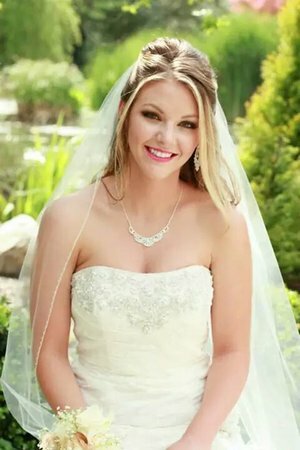 This is the day you have dreamed of all your life. 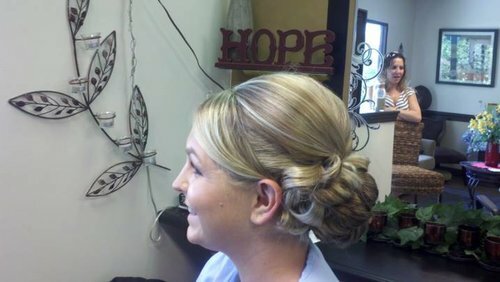 Let us enhance your natural beauty! 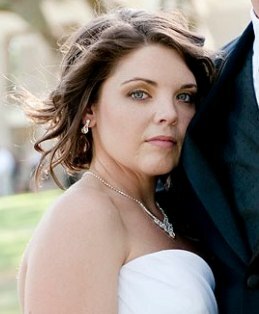 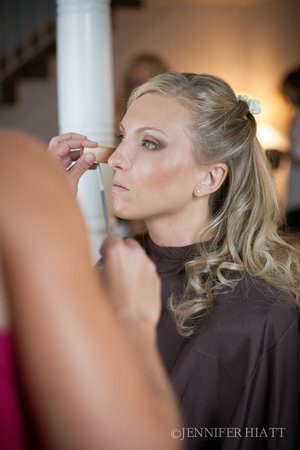 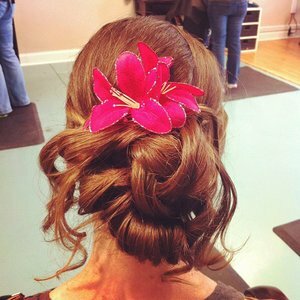 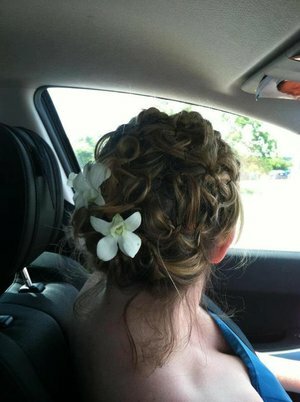 We provide professional, on-site makeup and hair services for a less stressful day. 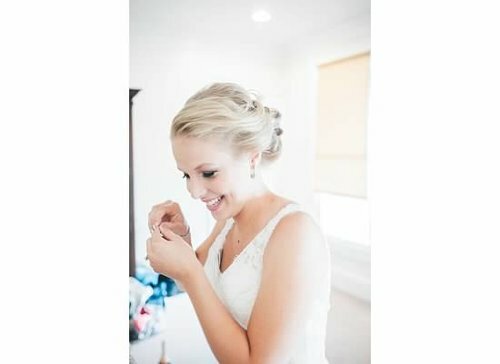 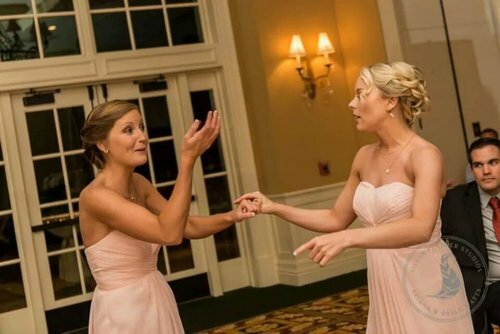 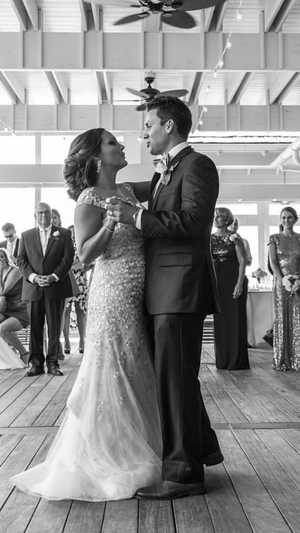 Enjoy having fun with your bridal party while getting ready to say "I Do".